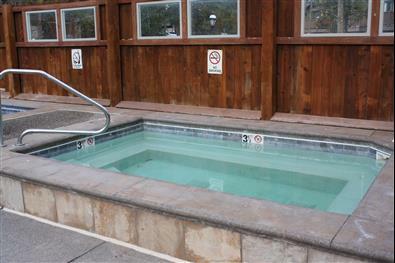 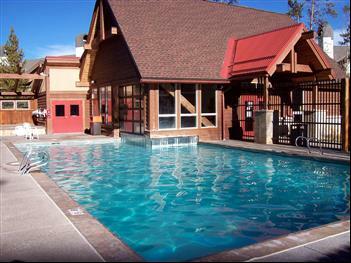 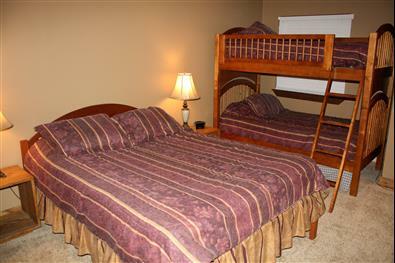 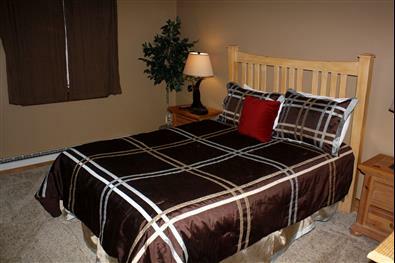 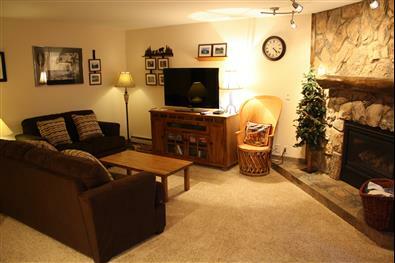 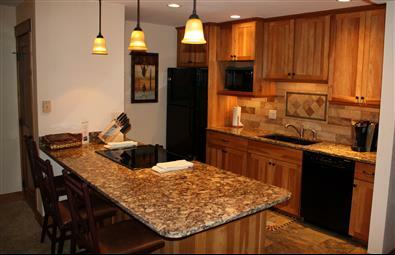 Park Place C104 is a 2 bdrm/2 bath 1250 sf ski-in condominium located on the 1st floor of the Park Place "C" building. 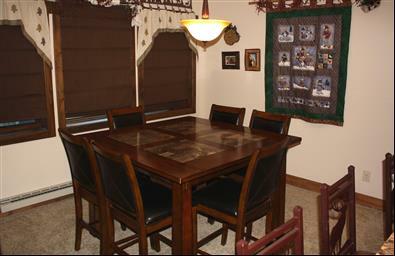 The unit boasts a separate dining room. 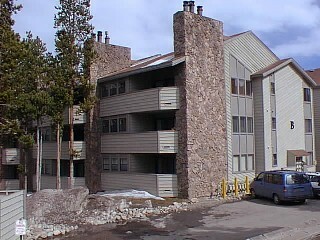 The Park Place condominium complex is located at the corner of Park Avenue and 4 O'Clock Road, within walking distance (800 ft) of the Snowflake double chairlift and 1 block from downtown Breckenridge. 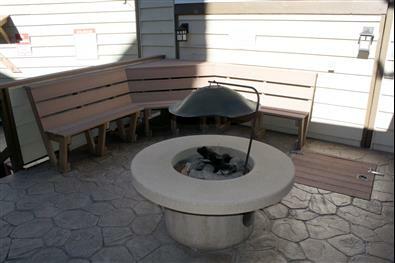 The condo is fully stocked with necessary cooking and dining utensils and linens, as well as family/children's videos, books, CD's, board games and puzzles for your enjoyment.